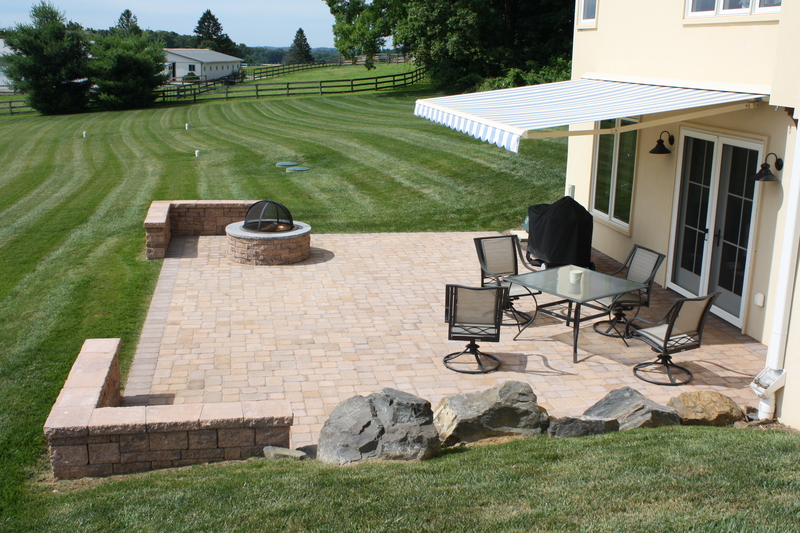 Outdoor living and walking spaces should be defined by visually striking features that accent and enhance the home and yard. 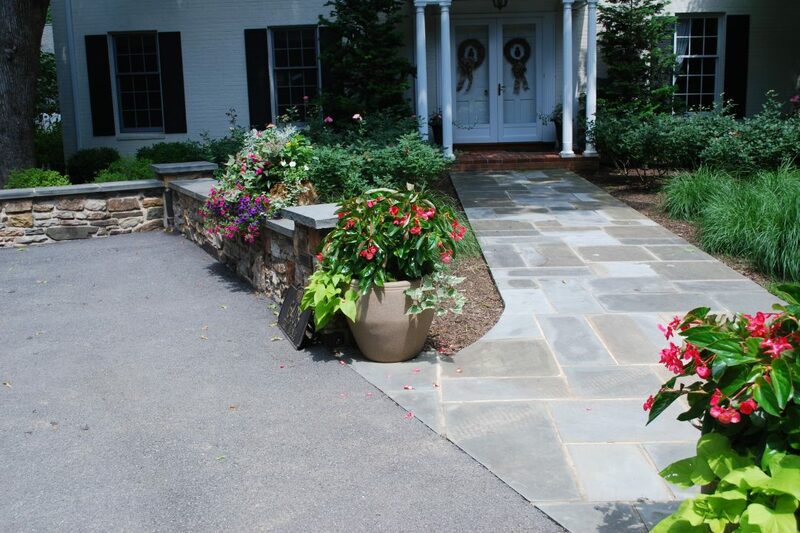 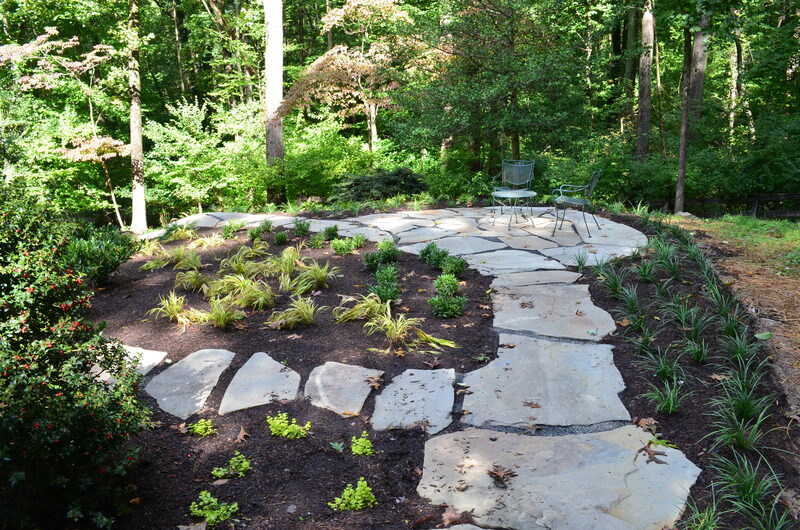 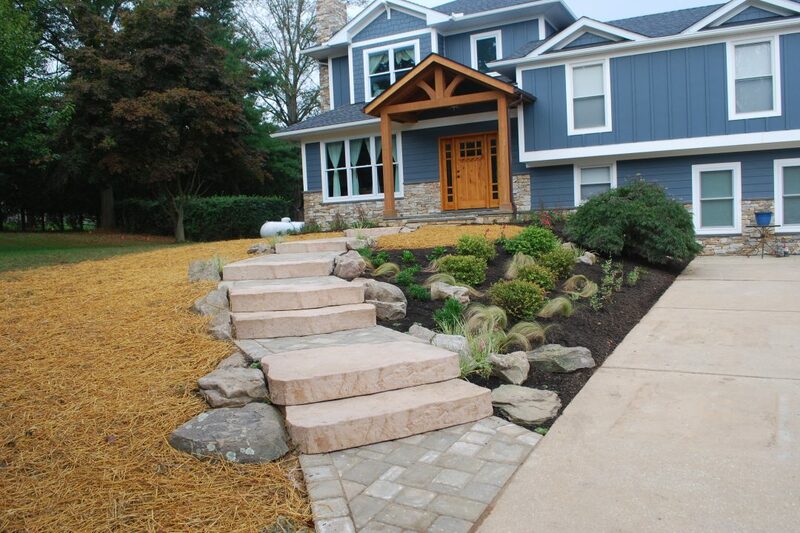 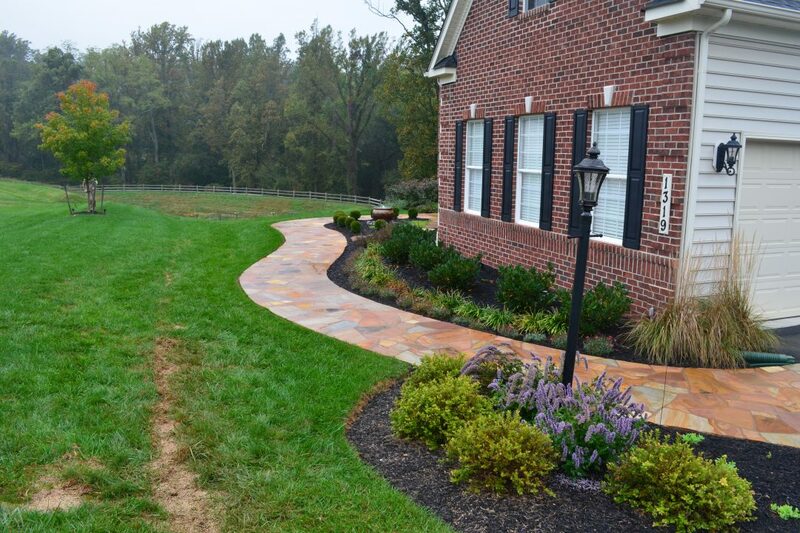 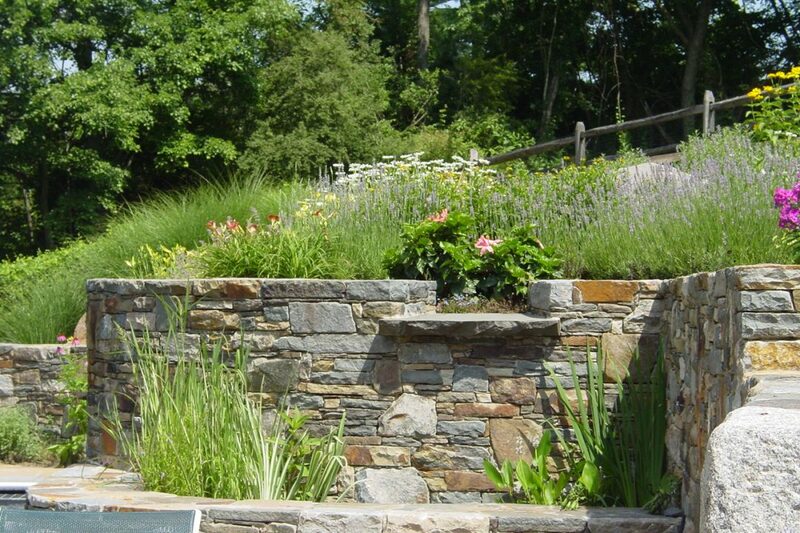 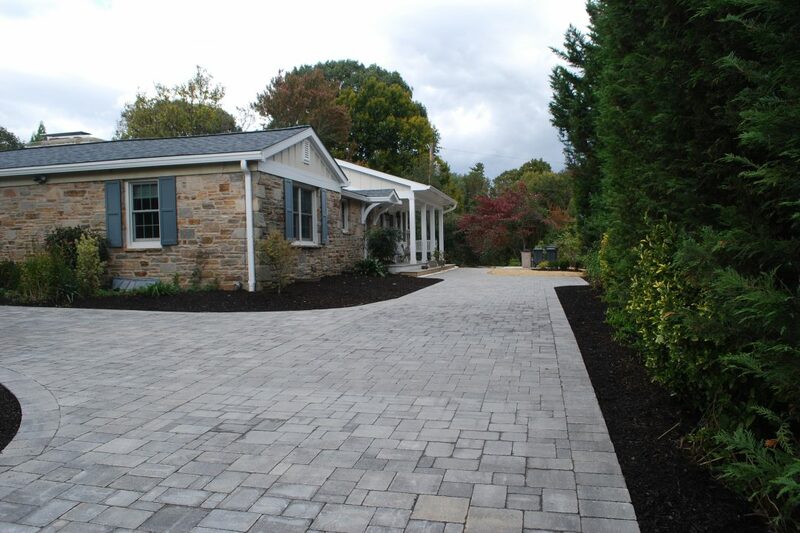 We are well known for our gorgeous hardscaping, to include patios, walls, walks, pathways, and driveways. 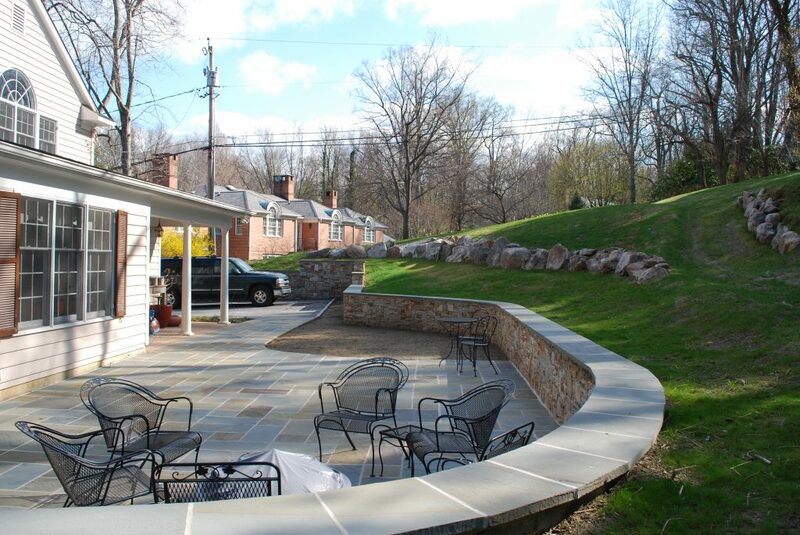 These hardscape features provide for perfect places to entertain, dine, relax, play, art, and work on projects. 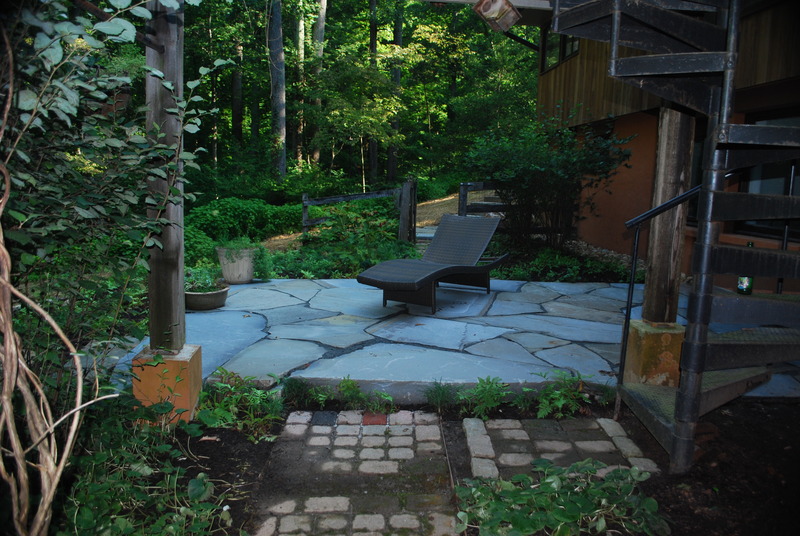 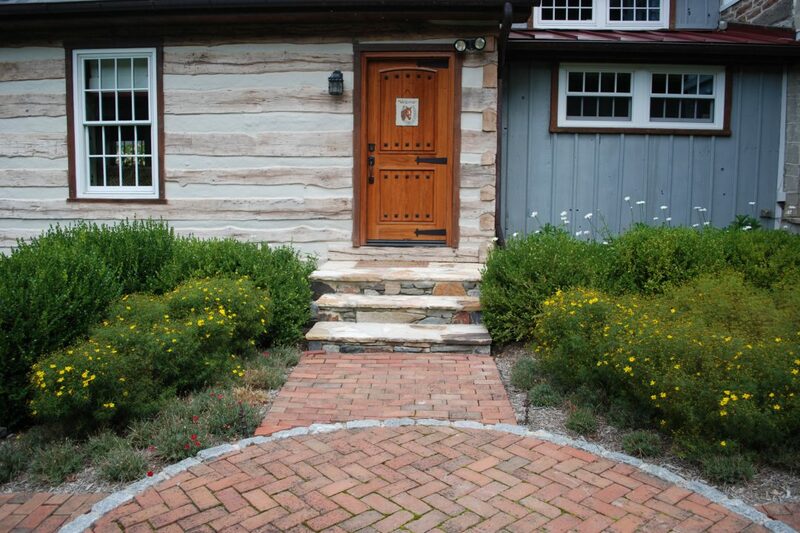 You can create a year-round outdoor retreat in your own yard. 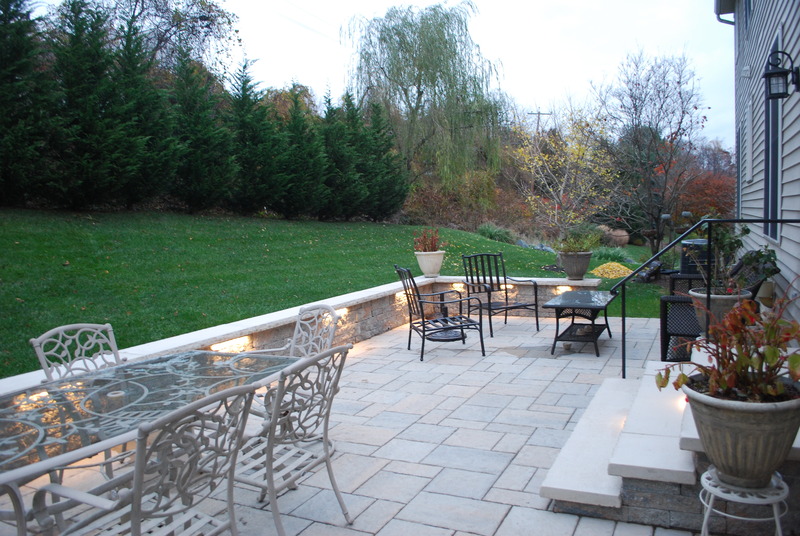 Expand your living space by capitalizing on your outdoor areas to fully enjoy beautiful weather days with natural ambiance. 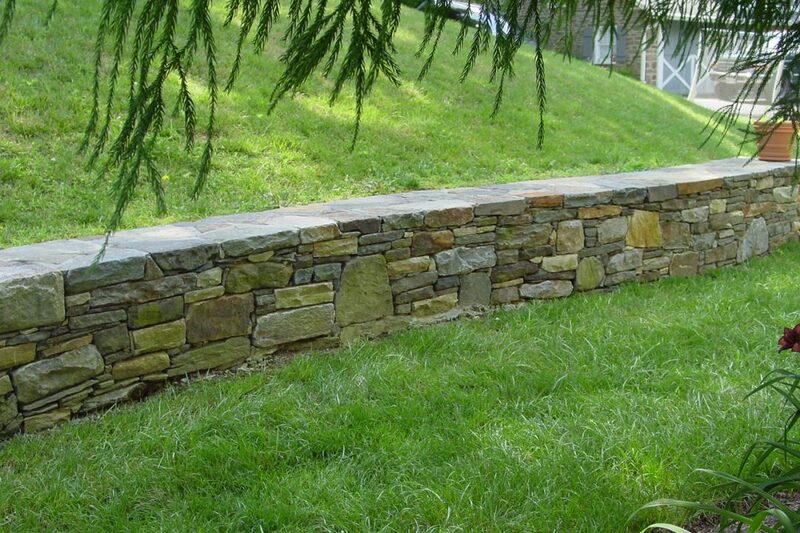 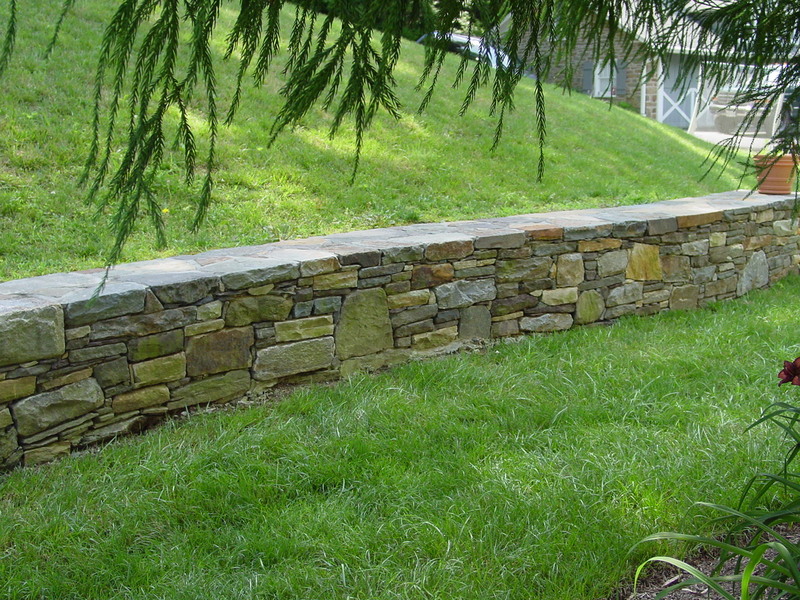 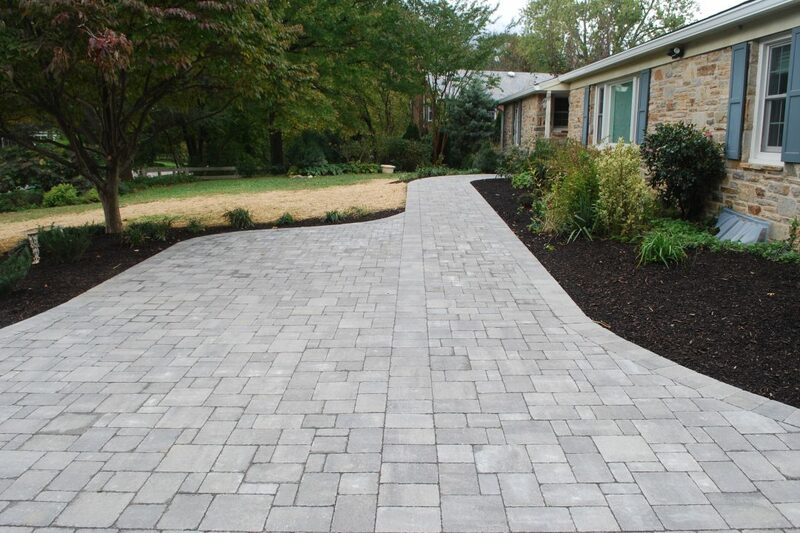 We work with a variety of media including stone, concrete, brick, blocks, rocks, pavers, and composite materials. Installed, they are functional and beautiful, and you will be sure to receive many comments and feedback from friends. 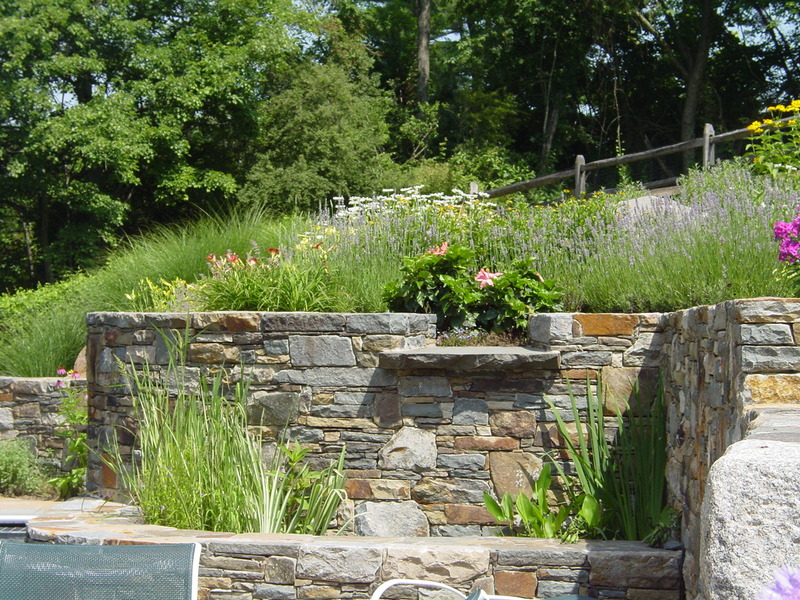 Vertical structures create neat spaces within your yard and provide new height, depth and textures for a for a colorful floral palette. 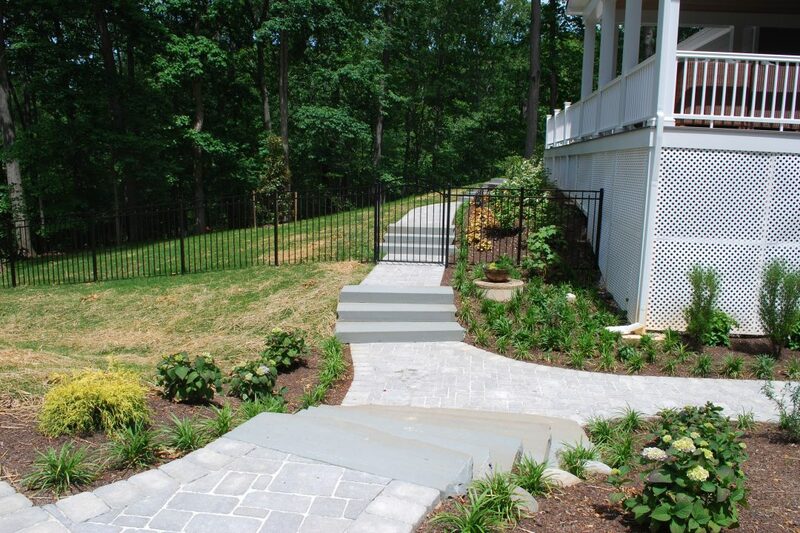 They define places for walking, provide shaded areas and give you options for outdoor entertainment and dining. Landscape structures we can design and build to complement your yard while meeting your lifestyle goals include: pergolas, arbors, pavilions and outdoor kitchens.